Earn $65.52 in Rewards credit (6552 points) What's This? The base of your aero operations. 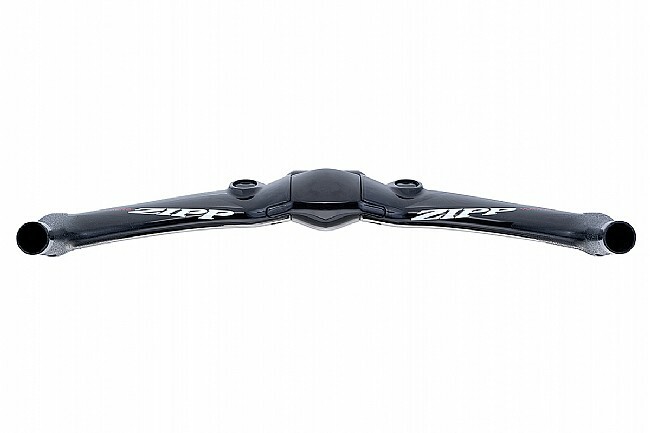 With Zipp's Vuka Aero Integrated Aerobar on your bike, Zipp built on the technological foundation of aero excellence set by their previous generation. 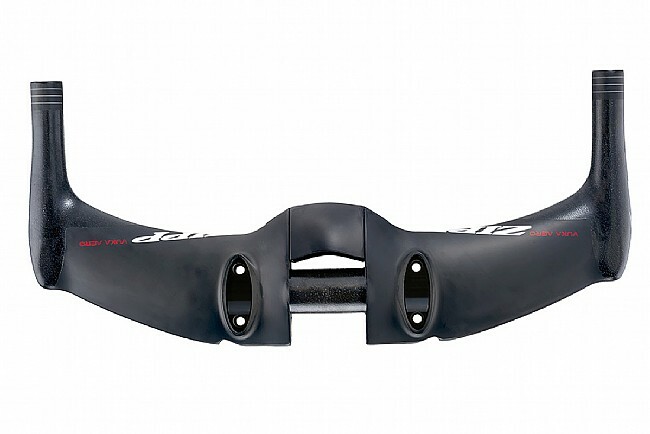 This integrated carbon fiber base bar is designed for versatile compatibility, with a removable center cap to allow this bar to be used with any stem for the ideal on-the-bike position. 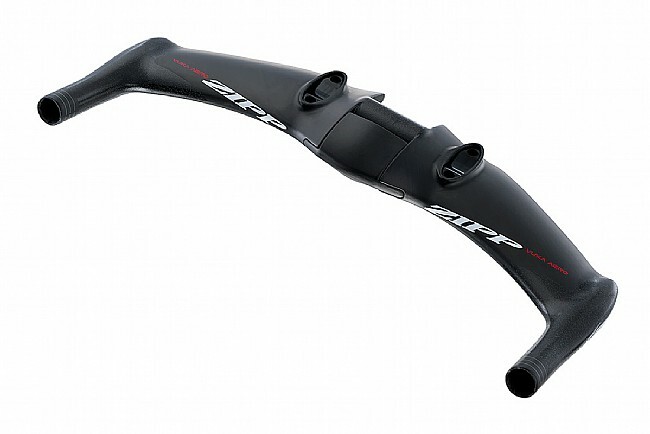 Taking design cues from their SL-70 Aero handlebar, this bar is stiff and streamlined while maintaining the UCI's 3:1 aspect ratio requirement. Claimed weight: 700g (w/ carbon extensions). 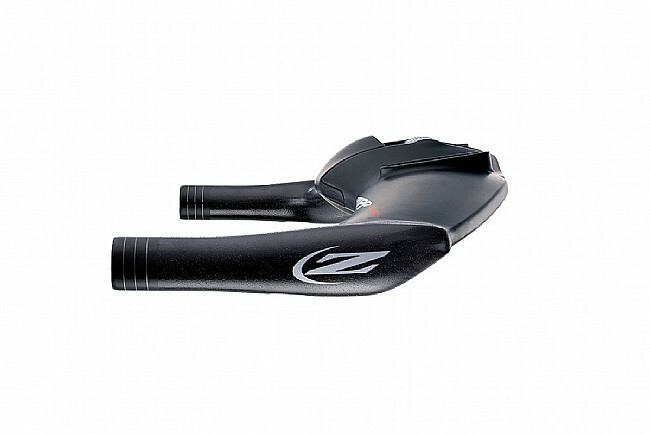 The Zipp Vuka Aero Integrated Aerobar includes armrest pads, armrest clamps, extennion clamps, and risers (2 of each: 5mm, 10mm, 25mm, and 50mm risers), but does not include extensions. Aluminum extensions and carbon extensions are available separately.